we all know that mother's love handmade gifts. i'm not naive to think, however, that everyone has time to make homemade gifts for their wonderful moms for mother's day! i've done some digging and have come up with a few gifts that i would totally give my mom and mother-in-law. ready? set? go. 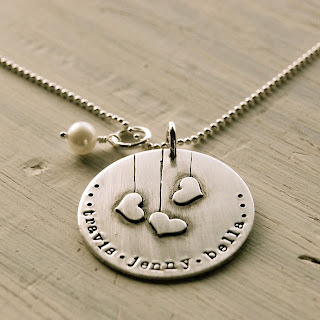 1. custom stamped silver jewelry. 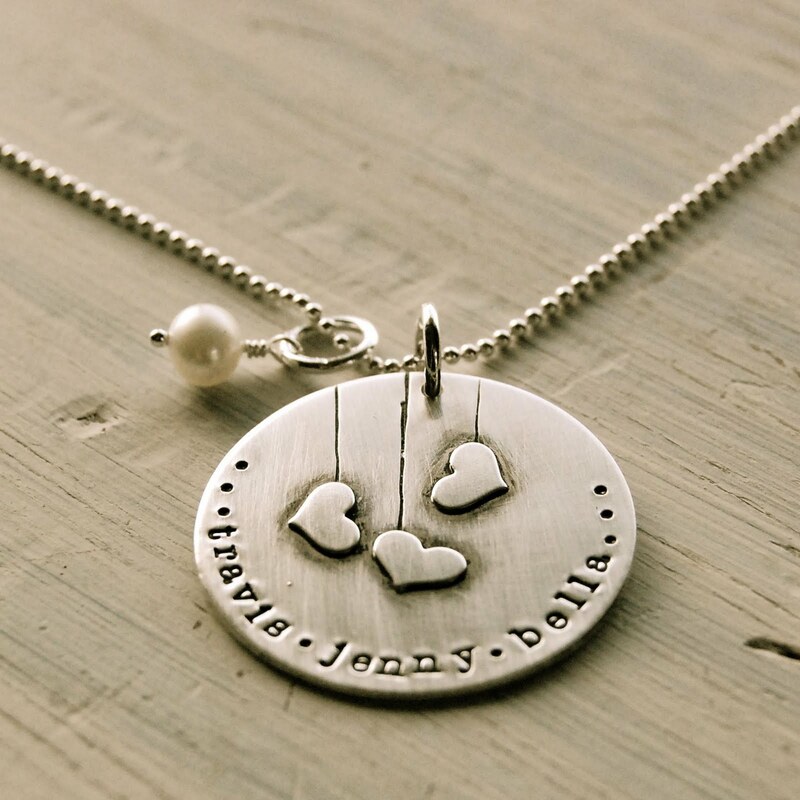 i'm partial to lisa leonard designs....especially her heart strings necklace. however, it can get a bit pricey if you're buying for two! if you don't have that much in your budget for mom's special day...then head on over to etsy for some less expensive options. 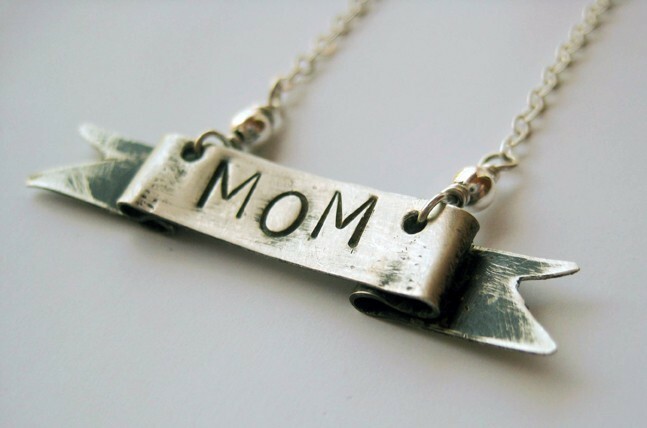 i love this mom banner necklace from Left Hand Originals. 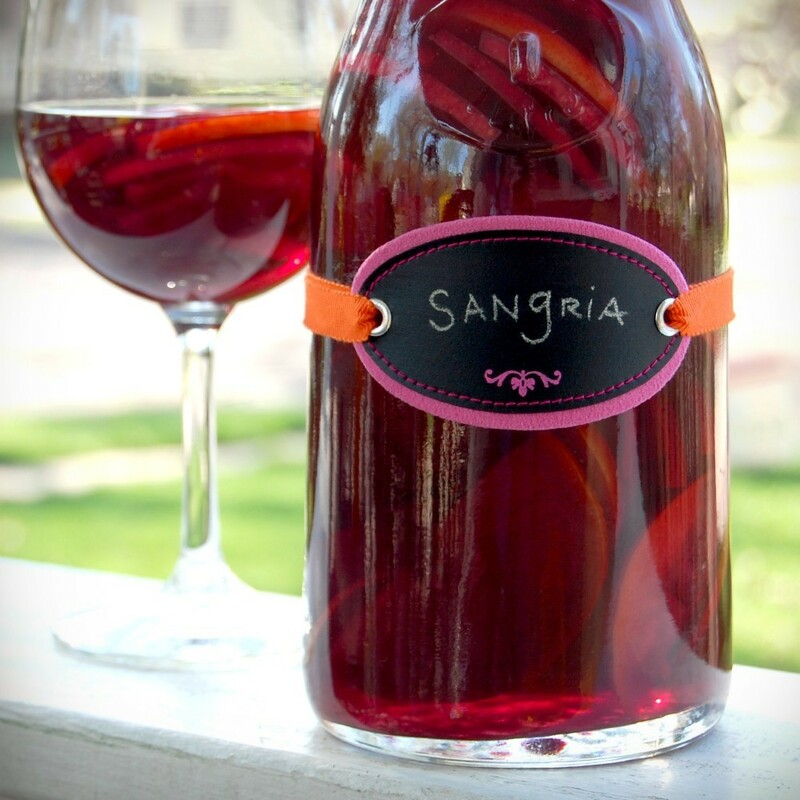 2. for a mom who loves to entertain, check out these great chalkcloth bottle labels from anne b! 3. another favorite is this great family tree from cozy blue! they're so unique and a great spin on your typical "family tree"
4. for a mom that's a starbucks addict coffee or tea lover, consider a designer fabric coffee cuff from my shop! pair the $6 cuff with a $5 gift card and you've got yourself an adorable gift for under $15! 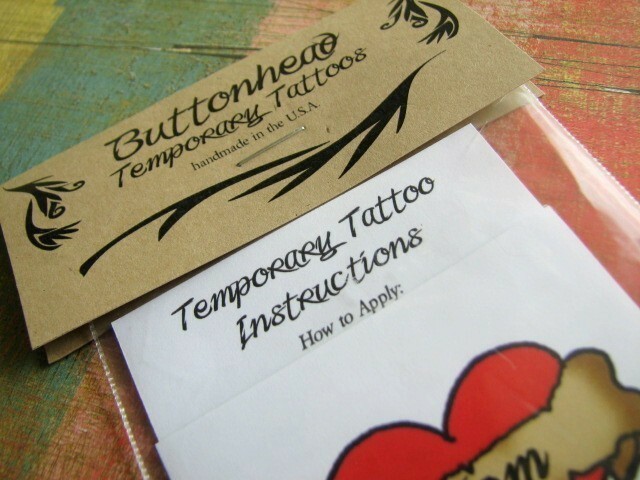 custom orders are more than welcome. 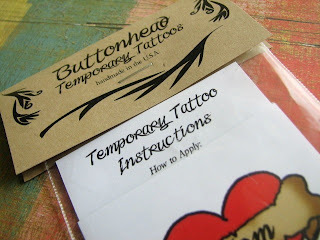 or...more recommended: go for the temporary option, found here. 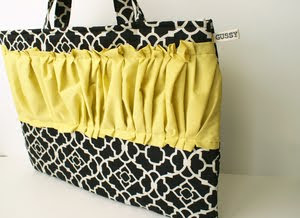 6. for the business professional mommy, these gussy laptop bags are brilliant and beautiful. if i was a mom or a mom-to-be, which i'm not, i would be begging asking for this for mother's day. 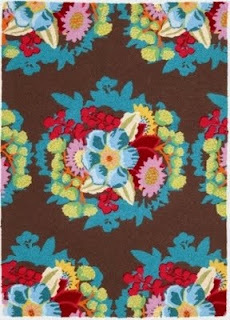 anna maria, please stop making my favorite fabrics in rug form. actually, don't. i'll get one eventually. i forgot, this post isn't about me. oops. Thanks so much for reminding me to get something for my mother-in-law-to-be-one-day! Hehe! 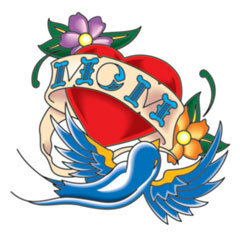 I would love to see your mom's face if you got that tatoo. By the way I wore the pink head band I got from you today. It was such a hit and I told the girls where I got it. Have a great rest of the week. super cute ideas! i had no idea anna maria made rugs...egad! they're gorgeous! eeek! i have no idea what to get my mom and MIL for mother's day! but thank you for the inspiration!!! I think they would probably like those rugs, but i have no idea what color or size! those necklaces are really adorable too!!! 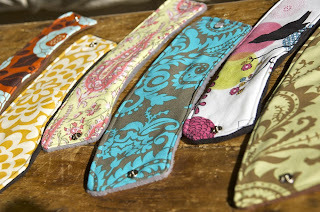 oh and I LOVE those fabrics used for the cup cozies!! 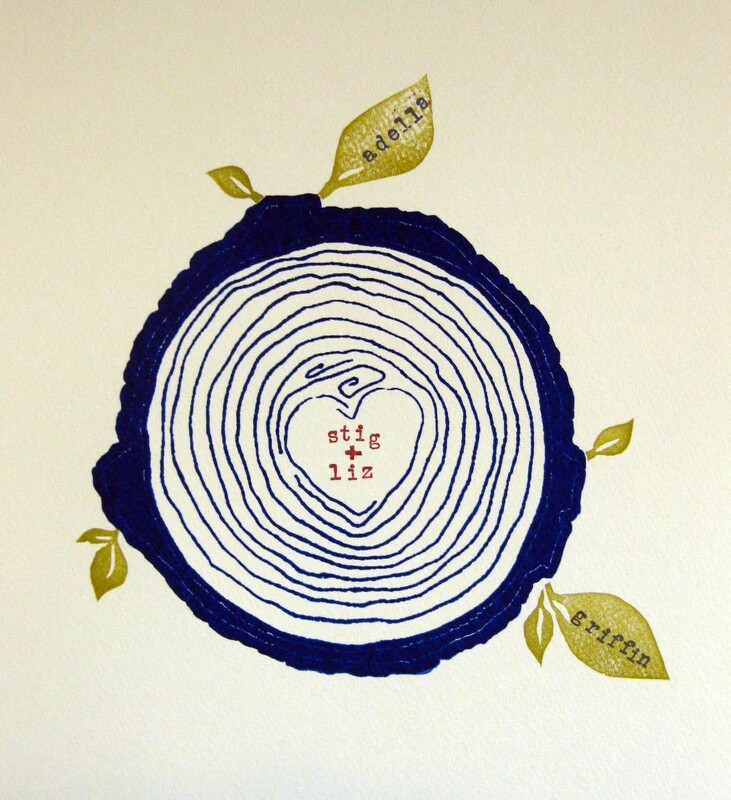 Just ordered a family tree print for Matt's Ma! Thanks for the ideas Kimmers! I love the coffee sleeves! Adorable! You make them? Great ideas! I especially love the Mom Banner necklace, it's very cute. I need to get moving on the mom shopping and/or crafting soon!